Instead of buying mass-produced, often unhealthy food products, why not make your own? 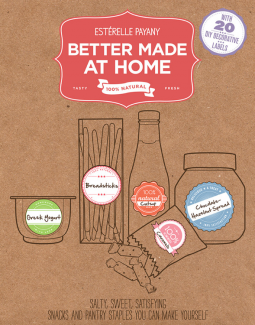 From crisp sesame crackers to Greek yogurt to tapenade, let the more than 80 simple and delicious recipes in Better Made at Home stock your pantry with staples that are better tasting and better for you. 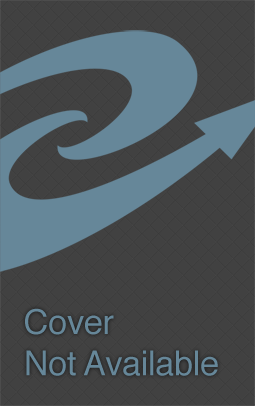 NOTE: Due to file size, this egalley is split into TWO PARTS. 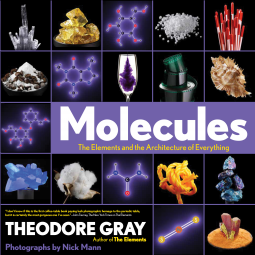 Please download PART ONE here first: https://www.netgalley.com/catalog/show/id/34130 before downloading this PART TWO. 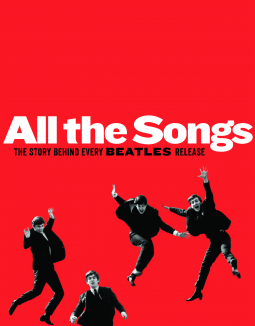 Every album and every song ever released by the Beatles - from "Please Please Me" (U.S. 1963) to "The Long and Winding Road" (U.S. 1970) - is dissected, discussed, and analyzed by two music historians in this lively, fully illustrated work. 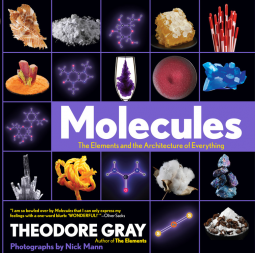 In his highly anticipated sequel to The Elements, Theodore Gray demonstrates how the elements of the periodic table combine to form the molecules that make up our world. 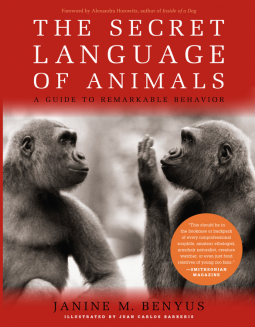 Unlock the secrets behind the behavior of the world's most fascinating creatures? from the Adélie penguin to the plains zebra to the giant panda?in this wonderfully written, beautifully illustrated book. 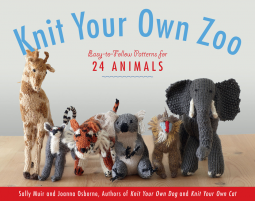 From the authors of the beloved and best-selling Knit Your Own Dog, Knit Your Own Cat, and Knit Your Own Dog: The Second Litter comes Knit Your Own Zoo! With easy-to-follow, step-by-step instructions for 24 animals, it's an irresistible guide to knitting a single exotic pet or an entire stuffed menagerie. 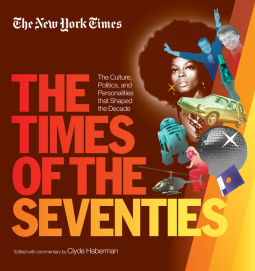 There is no better record of events then The New York Times, and now, The Times of the Seventies captures the history, culture, and personalities of the decade through hundreds of hand-selected articles and compelling original commentary in this unique and fascinating book. A landmark bestseller, Skyscrapers is the unique colossal celebration of the world's most significant and striking super-structures that "captivates the eye, mind and imagination," writes The New York Times. 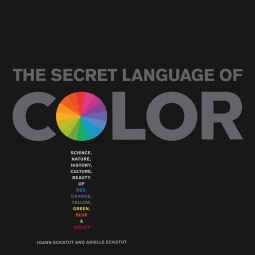 In this beautiful and thorough investigation, The Secret Language of Color celebrates and illuminates the countless ways in which color colors our world. 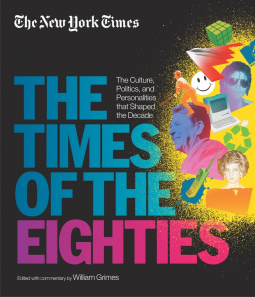 From our nation's best source of in-depth daily reporting comes this sweeping retrospective of the news, culture, and personalities of the decade of the 1980s, as told through hundreds of handselected articles and compelling original commentary in this unique and fascinating book. 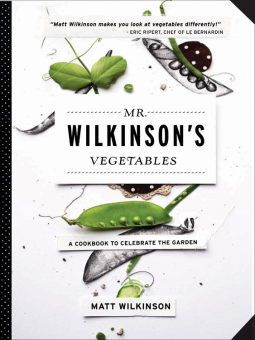 This lush, creative cookbook celebrates the flavor and versatility of vegetables by bringing them to the center of the table in more than 80 delicious, easy-to-prepare recipes. Whether you’re talking about The Complete Cartoons of the New Yorker, The Annotated Godfather, Take Me Out to the Ballpark, Country Wisdom and Know-How, A Child’s Introduction to the Ballet, or Murder on the Orient Express by Agatha Christie, Black Dog &amp; Leventhal books represent hours of reading and visual pleasure for book lovers of all types. 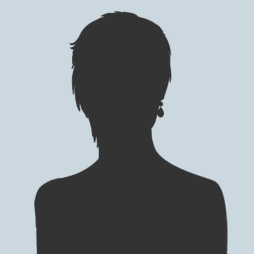 We publish strikingly original books of light reference, humor, cooking, sports, music, film and entertainment, mysteries, history and biography and much, much more. 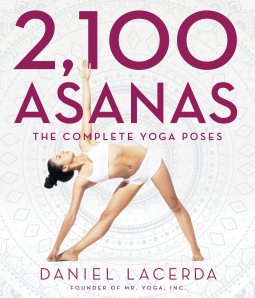 Many of them are in unusual formats and many are rich with color and imagery. 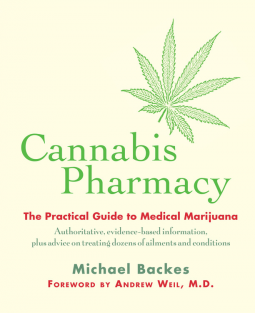 Some are just for curling up with, some sharpen your mind, some teach valuable skills, while others are just pure pleasure. There is something for everybody. Enjoy!